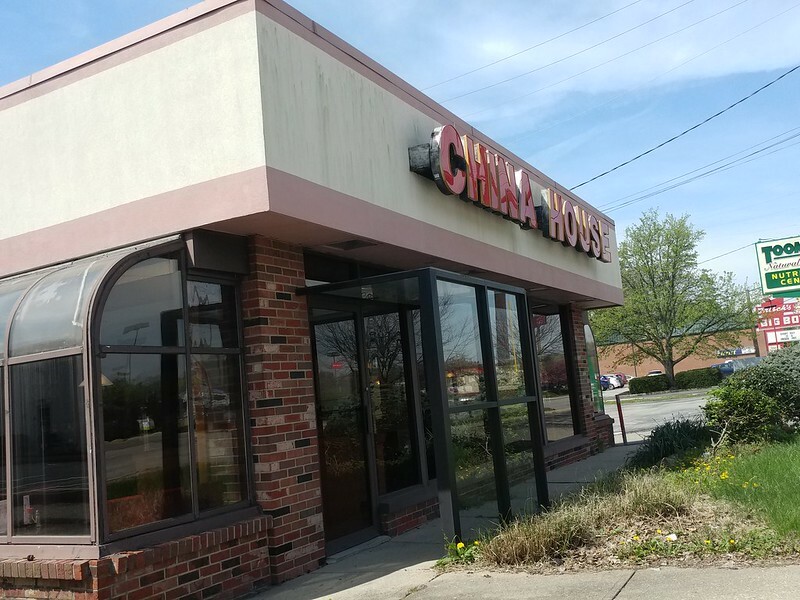 My wife and I decided to try the China House in Milford for lunch. The first thing I noticed was that the parking was somewhat awkward, with all of the non-handicapped spaces located far behind the restaurant. The restaurant, which was formerly an American fast food establishment, looked a little run-down on the outside, but the inside was nicely decorated. It was clean and about what you might expect. 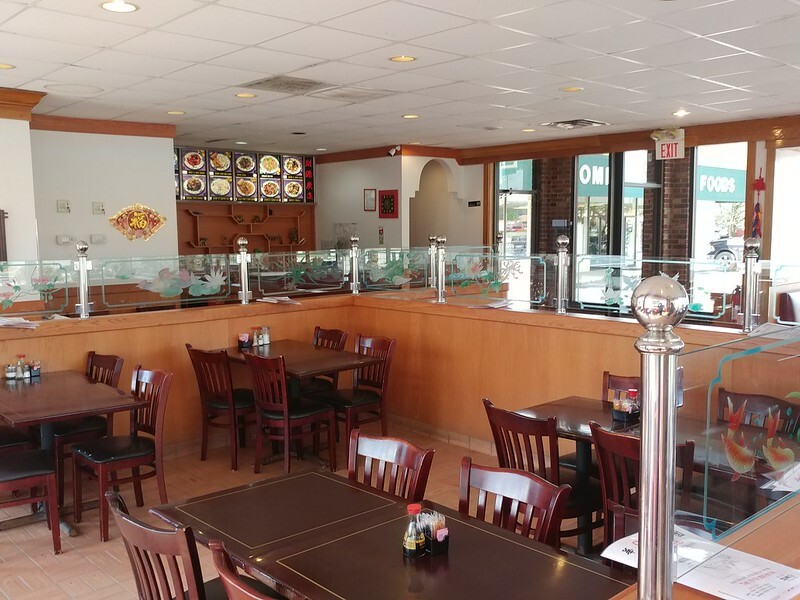 We were told to seat ourselves, and a server came out relatively quickly to take our order. 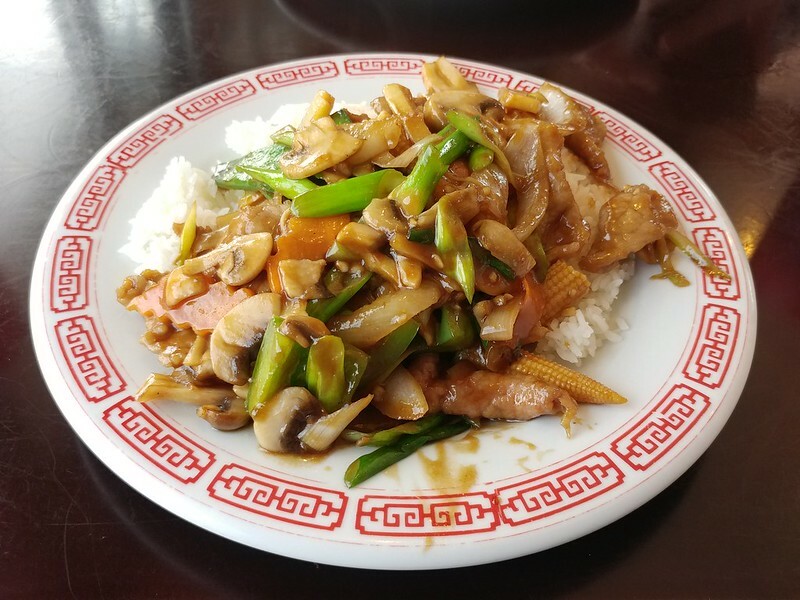 I ordered a pint of the Mongolian Beef with Scallions ($5.55) and Katherine had the General Tso's Chicken lunch special with white rice ($5.25) and a Pepsi. The service was quite speedy, and our dishes were brought out after only a few minutes. Having a quick kitchen is probably a necessity, as the restaurant has a drive-thru--requiring orders to be fulfilled more quickly. My Mongolian Beef was tasty enough, served on a solid plate over a bed of white rice. Katherine said that her General Tso was very good. We sat near the front windows, only a few yards away from US-50. Each time a large truck passed, it was quite loud. The two of us were able to have lunch and give a tip for just under $15. Overall, we would be glad to come back again.